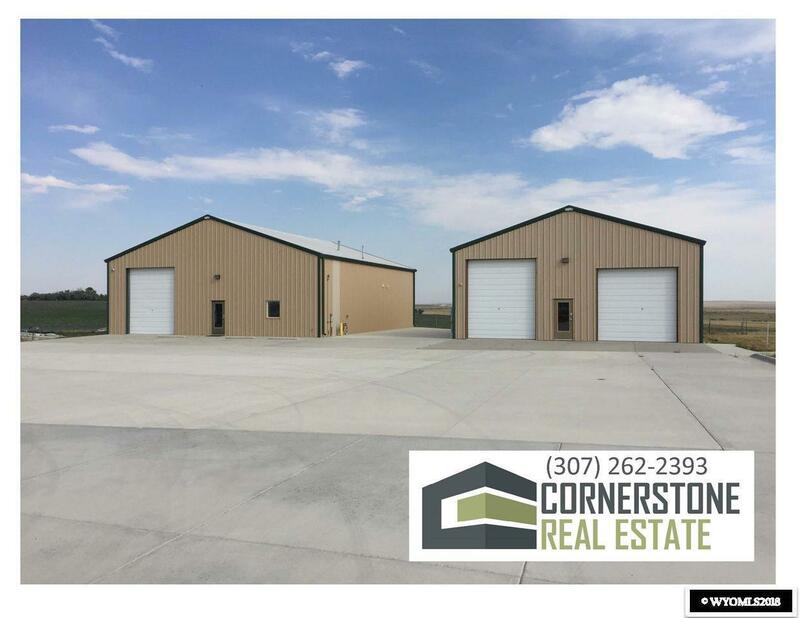 Exceptional Industrial property consisting of 2 buildings, Building #1 is 3000 sq/ft with 16' sidewalls, a 12' x 14' OH door, AC and Radiant Gas heat in the entire shop, approx. 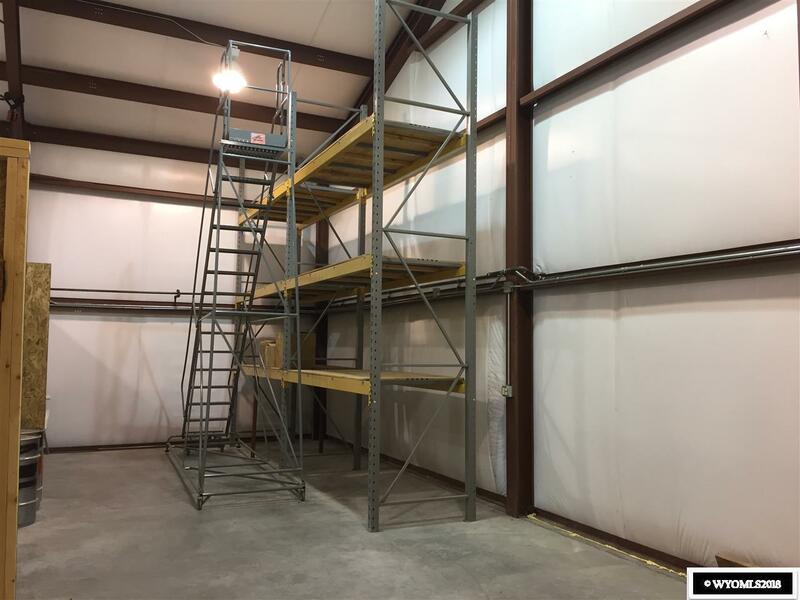 1200 sq/ft of office space with mezzanine above for storage. 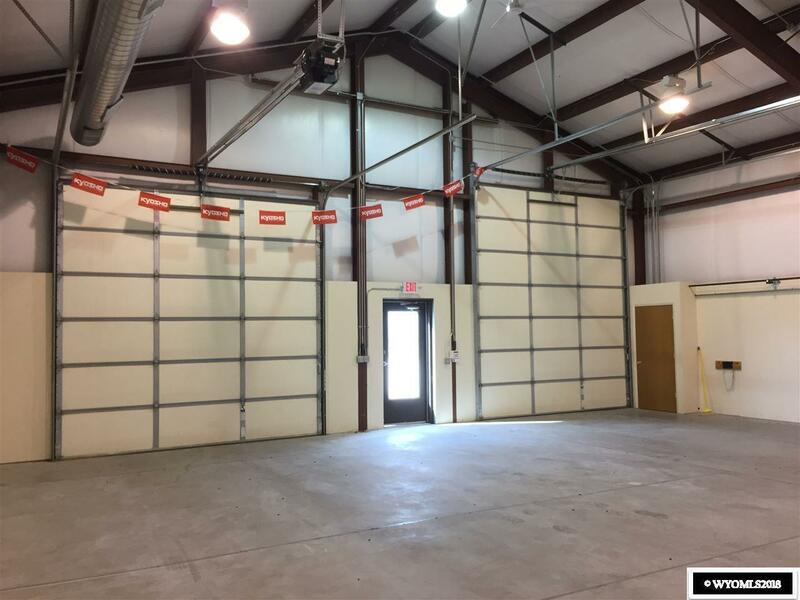 Building #2 is 2100 sq/ft with 16' sidewalls, one 12' x 12' OH door, one 12' x 14' OH door, AC and forced air heat in entire shop. 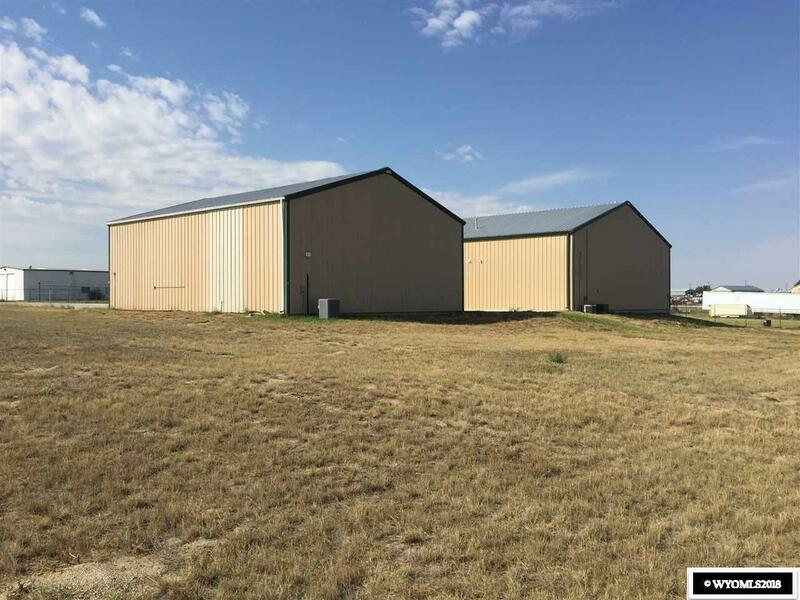 Both buildings sit on 1.23 Fenced Acres with concrete apron surrounding and security system.